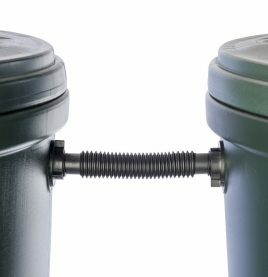 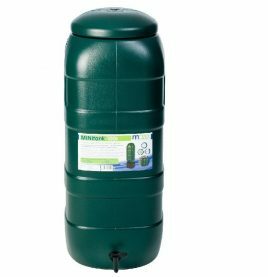 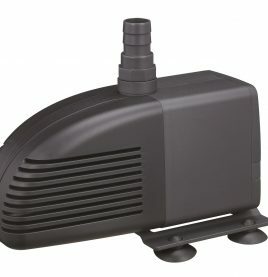 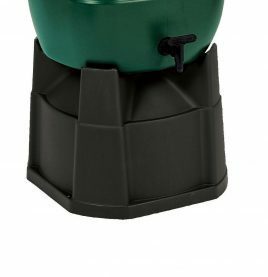 This portable little tank is perfect for transporting small amounts of water safely and effortlessly around the garden. 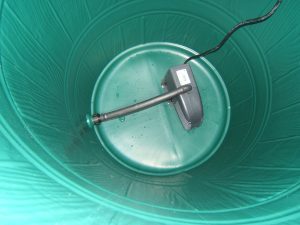 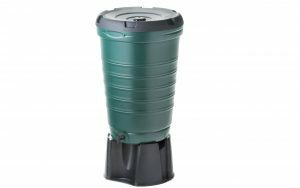 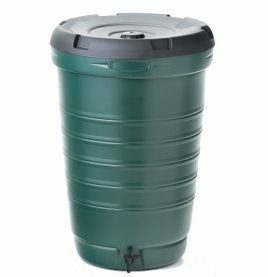 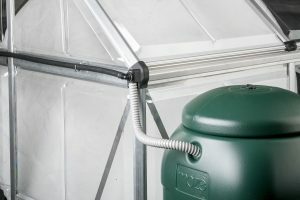 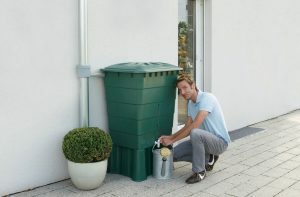 Great for catching rainwater from the roof of your house, shed or greenhouse it can just as easily be used to collect grey water from the laundry and bathroom. 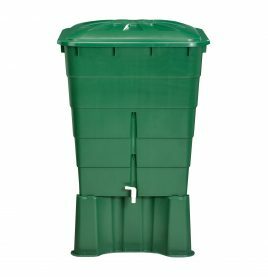 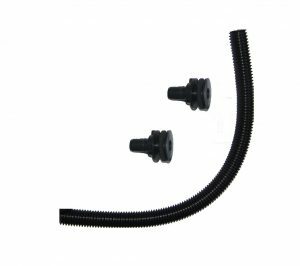 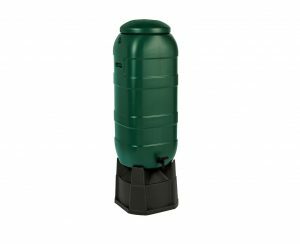 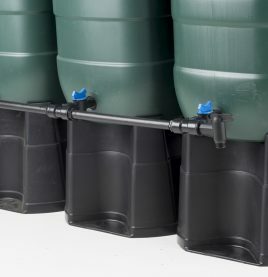 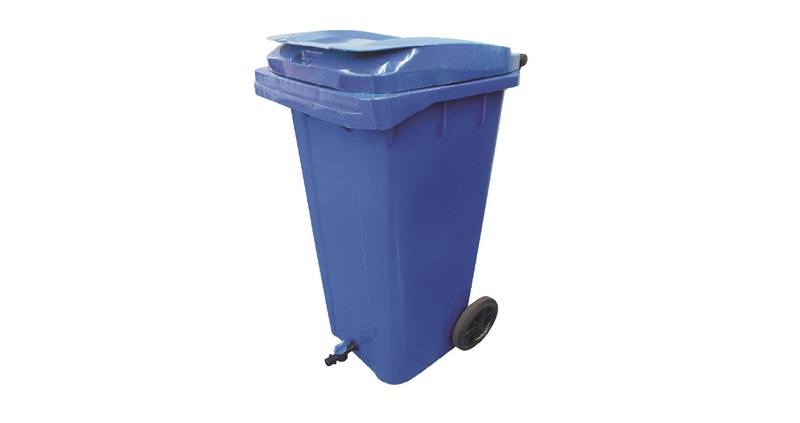 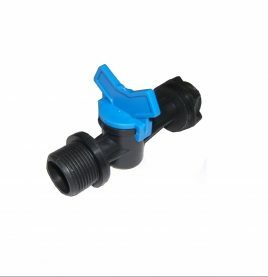 *If the unit is to be used to transfer water around the garden (as opposed to permanent storage) it is advisable, for your safety, never to fill it more than half way.